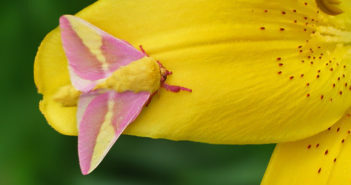 You are at:Home»Posts Tagged "butterflies"
Most moths fly at night when it’s too dark to see them. But some are REALLY worth seeing! So look for them in the daytime while they’re resting. 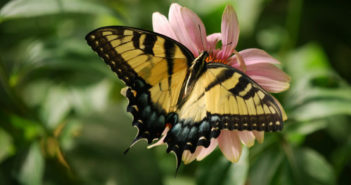 When you plant with butterflies in mind, nothing screams “success” like the sight of them dancing from flower to flower. 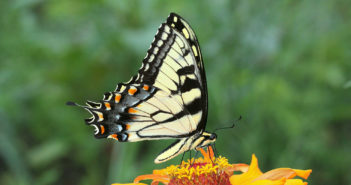 Bring butterflies up-close with pots of annuals on your porch, deck or patio. 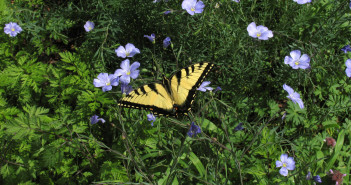 See our list of butterflies and the annuals they like. 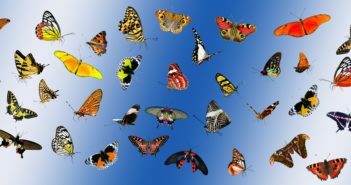 Lepidoptera is a large order of insects, second only to beetles in the number of species described so far. They date back at least 50 million years. 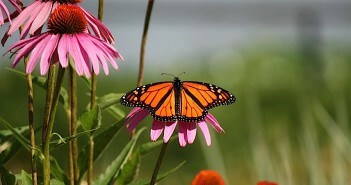 The Monarch is one of the world’s most beloved insects. Follow their life cycle in photos, from inception to adulthood.